Fine dining restaurants—serious places where you spend serious money on serious food with a pedigree—ruled Atlanta for a long time. 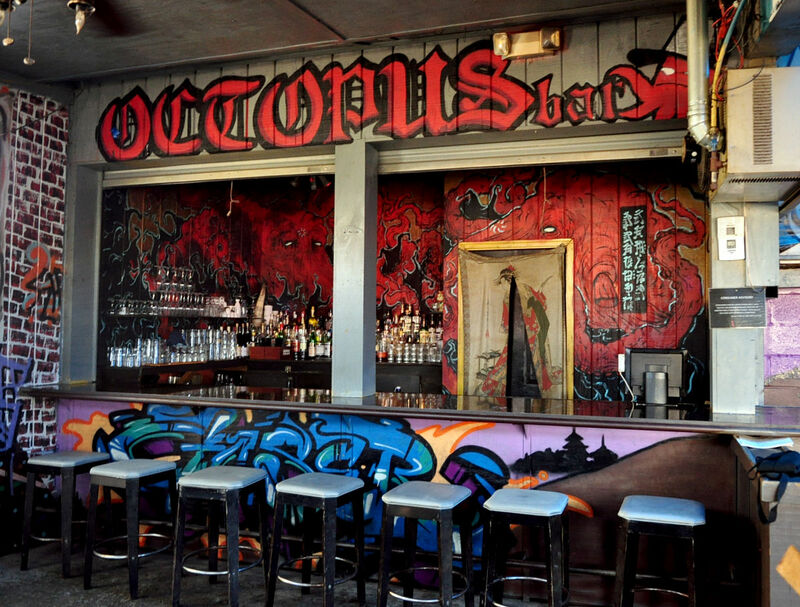 When Nhan Le and the late Angus Brown opened Octopus Bar in 2011, they shook things up, offering small plates rife with primo ingredients like oysters and uni but served in a loud, dark room adjoining Le’s Vietnamese restaurant So Ba—and from 10:30 p.m. until 2:30 a.m. every day but Sunday. Seven years later, it’s still the coolest restaurant in Atlanta, and chef Duane Kulers is carrying on Brown’s love of seafood and his devil-may-care attitude, serving a punk mashup of flatbread with anchovies, smoked bronzino with trout roe and white grapefruit, and family-style daeji bulgolgi (spicy Korean pork).